Elliott Hughes presents his Augmented Trumpet in a solo performance. 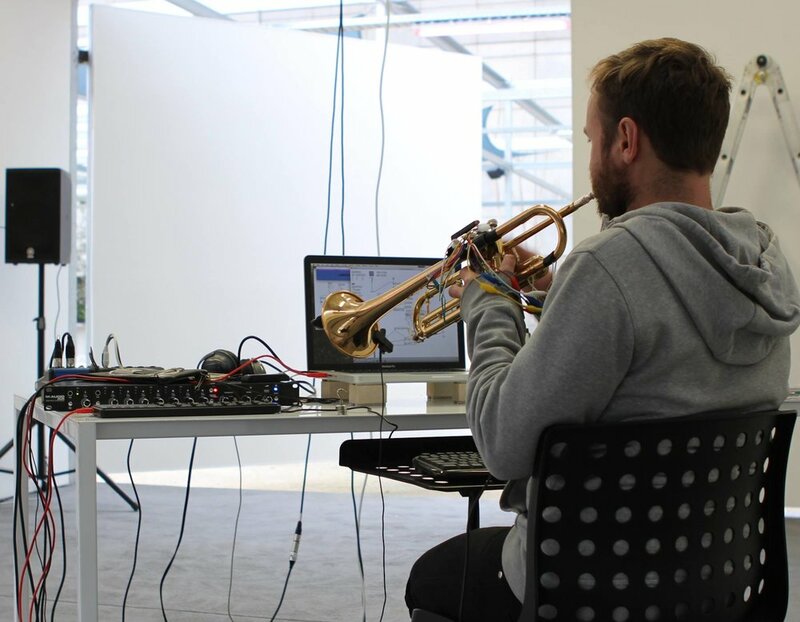 The Augmented Trumpet uses a homemade sensor to track the valves, then applies the data collected to control the electronic effects on the trumpet sound. This performance will feature compositions and improvisations demonstrating this technology, which has been developed during residencies at Testing Grounds (Melb) and Arts, Letters and Numbers (NY). Elliott Hughes is a Melbourne based composer & trumpet player, working in a broad range of disciplines from electroacoustic & improvised music performance, to contemporary classical & orchestral composition. Red Triangle is a band of three like-minded musicians who have played together in a number of different contexts. This collaborative project was formed on the basis of shared musical and conceptual interests. 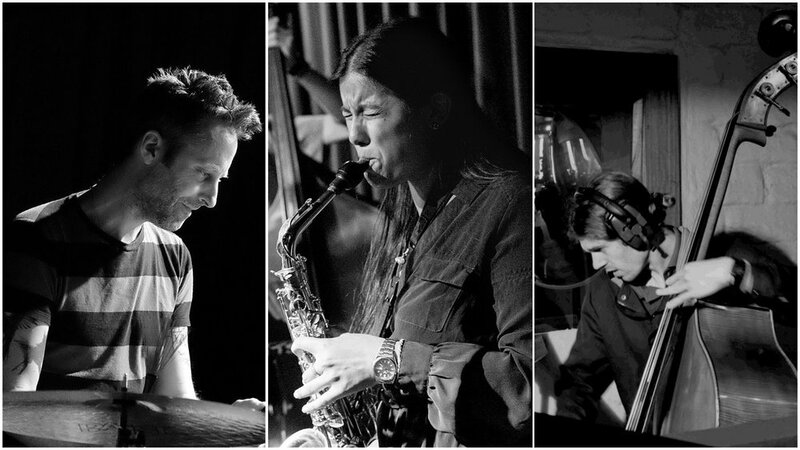 Influenced by Paul Motian, Happy Apple and Ornette Coleman among others, the band performs a range of original compositions with a focus on deep listening and group interaction.